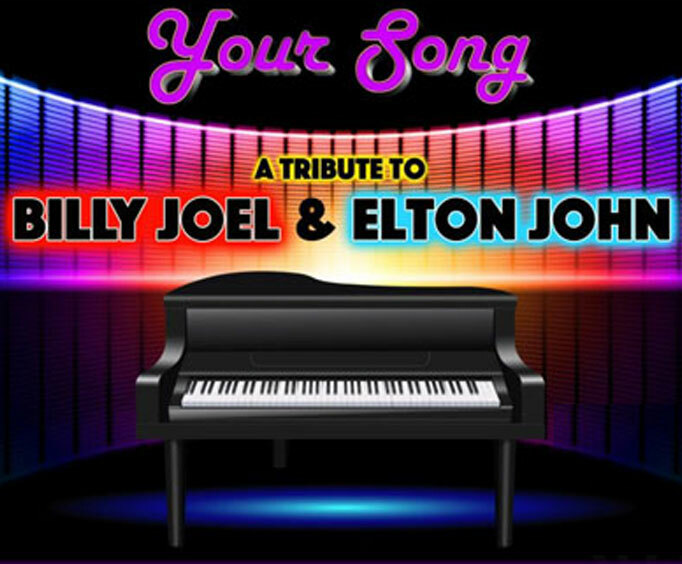 Your Song - A Tribute to Billy Joel & Elton John is no longer playing in Branson. For a tribute show that you are sure to never forget, make sure to catch Your Song - A Tribute to Billy Joel & Elton John. At this great show, you'll be able to dance and sing along with some of your favorite hits from these iconic artists. From 'Uptown Girl' to 'It's Still Rock and Roll to Me', and 'Crocodile Rock', this blast from the past is a great way to spend the evening. Whether you are a new fan or a longtime listener, you do not want to miss out on this one-of-a-kind performance.